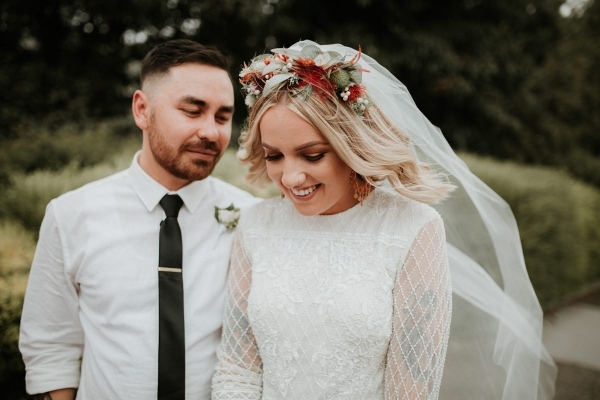 I’m absolutely stoked that Jake and Toni’s super fun, very relaxed wedding has recently been featured on one of Australia’s best wedding blogs, Polka Dot Bride! Jake and Toni were married at CRU wine bar in Kew amongst their friends and family in a fun, intimate, affectionate ceremony. If you're looking for some beautiful, Melbourne-esque wedding inspo check out their wedding here, or get in touch with me to see how we create your own amazing wedding.